Living in BGC? Get To Know Your Neighbor here. One of the crucial things people consider when shopping for a home is the kind of neighborhood they’re opting into. The city, the area, and even the specific building give enormous clues as to the makeup of people who live in it. If you care about the kind of neighbors you or your family would interact with in Bonifacio Global City, read on. The overall design of BGC owes much to its being a privatized township, born out of the public-private partnership between the Bases Conversion and Development Authority (BCDA), Ayala Land, and the Campos Group of Evergreen Holdings. This partnership controls the Fort Bonifacio Development Corporation (FBDC), which acts as the main developer of the 240-hectare land that is BGC. As a highly urbanized district, Bonifacio Global City is carefully designed by its stakeholders. Based on the project map drawn up by Ayala Land in 2006, the city is master-planned to be a mixed-use upscale district. This is reflected in the high-end offices and retail outlets that form the core of the city center. Branded shops and boutique stores line High Street while fancy restaurants compete in The Fort Strip. The BGC retail facilities clearly cater to customers who have a large disposable income or credit. The efficient daily operation, estate management, development control, safety and security upkeep of the district is largely due to the BGCEA and BGC Estate Services Corporation (BESC). 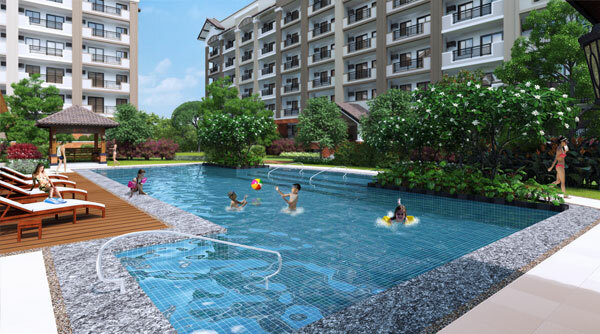 BGCEA is an association formed by BGC lot owners and occupants. Its mandate is to promote the general welfare and well-being of the BGC community in accordance with the BGC Master Development Plan (MDP), Declaration of Covenants, Conditions, and Restrictions (CCR), and Design Standards and Guidelines (DSG). It uses the annual maintenance dues collected from BGC lot owners and occupants as funding for its mandate. In 1998, BGCEA engaged BESC to carry out city planning programs for operation efficiency. Together, the BGCEA and BESC conducts a yearly membership meeting where issues concerning neighborhood noise pollution, traffic, congestion among many others are addressed. 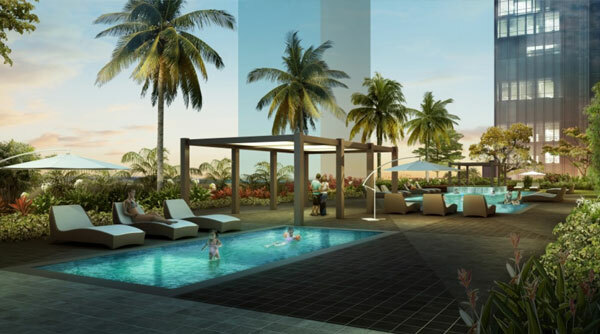 With its city design, high-end retail and commercial developments, meticulous upkeep, and privatized district services, BGC strongly fosters a certain kind of exclusivity. Let’s look at another indication of its demographics. 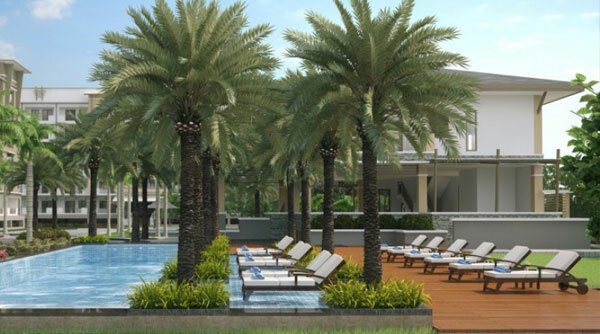 Prime grade and luxury condos largely composed the residential market in Bonifacio Global City. Well-known condos include Serendra, Essensa, and Pacific Plaza Towers while pre-selling projects include the Grand Hyatt and High Street South Block. 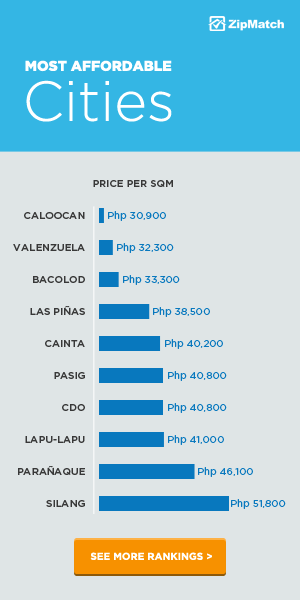 According to the first quarter 2014 Philippine Property Market Report by Colliers International, luxury 3 bedroom rental rates in Fort Bonifacio range from PHP 610 to PHP 1,020/sqm/month. Moreover, lease rates for semi- to fully-furnished 3 bedroom units with 115 sqm – 310 sqm can range from PHP 120,000 to 270,000 per month. The monthly rent for a family-friendly condo is prohibitive for the average locals to say the least. According to the 2012 Average Family Income & Expenditure Survey by the NSO, the typical Filipino family earns an average annual income of PHP 235,000. 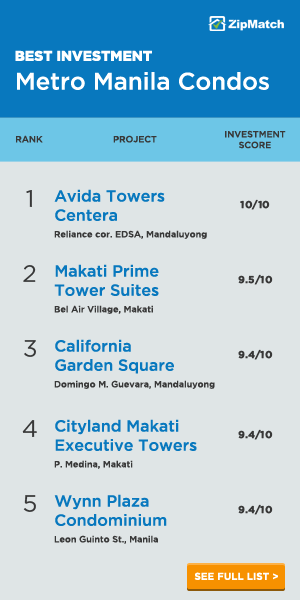 From the figures given above, it is clear that the target market of the BGC property developers belongs to the upper-middle class demographic. Let’s get more specific. BGC demographics can be imagined as a Venn diagram of people who exclusively live in it and people who exclusively work in it, sharing a certain percentage of people who both live and work in it. We can say that the people who both live and work in BGC, and the people who reside in it are its demographic representatives. Extrapolating from the city design and residential market, this is predominantly composed of foreign expatriates, the local upper-middle class, and international students. Foreign expats are usually corporate executives and middle management who relocate here for work assignments, with or without their families. They usually work for the many multinational companies in the area, usually in financial, tech, and business services. A handful of them, seeing enormous opportunities, establish their own businesses, bootstrapped by their own savings. A few are retirees who bought or rent their home, drawn by the warm climate and standard of living. 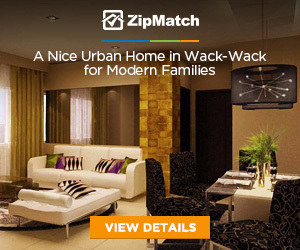 The local upper-middle class are families, couples, or single yuppies who can afford the rent within BGC. 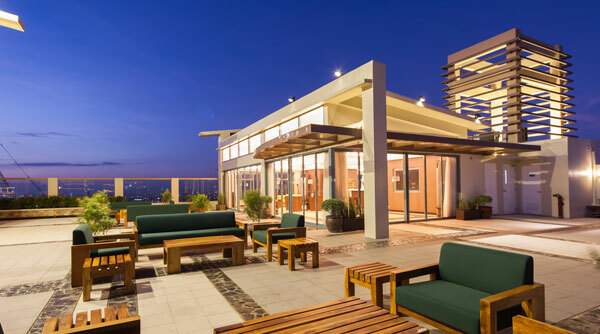 Drawn by the appeal of BGC’s orderly community and vibrant night life, they also appreciate its easy access to Makati. A few of them even are local celebrities. The presence of American, British, Korean, and Japanese international schools in University Parkway indicates an active international student population. They typically drive the demand for BGC residential condos in the range of studio to 2-bedroom units. While this profile does not take into account the workers and leisure visitors of the district who significantly contribute to its revenues, without them the city would definitely not be the same. To get a feel of the dynamic BGC community, check out our photo-article on Bonifacio Global City. 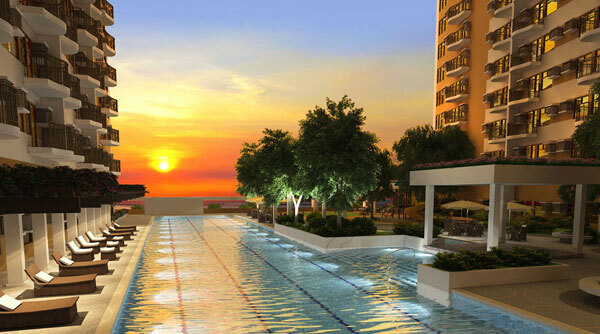 Looking forward to being one of Bonifacio Global City’s residents? 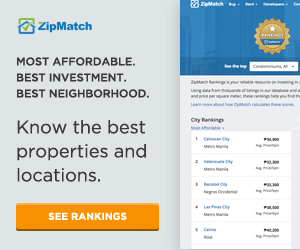 Explore properties for sale in this great city.